Before he turned twenty-one, Arthur Rimbaud (1854–91) had upended the house of French poetry and left it in shambles. 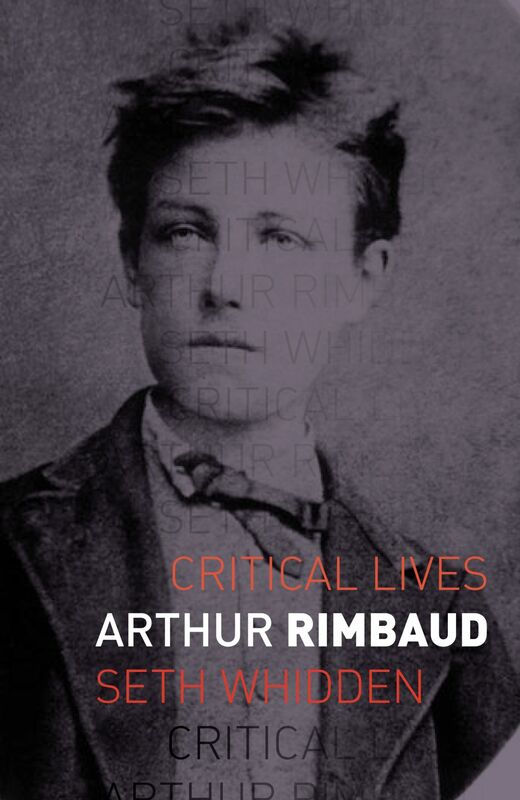 In this critical biography, Seth Whidden argues that what makes Rimbaud’s poetry important is part of what makes his life so compelling: rebellion, audacity, creativity, and exploration. Almost all of Rimbaud’s poems were written between the ages of fifteen and twenty. Against the backdrop of the crumbling Second Empire and the tumultuous Paris Commune, he took centuries-old traditions of French versification and picked them apart with an unmatched knowledge of how they fitted together. Combining sensuality with the pastoral, parody, political satire, fable, eroticism, and mystery, his poems range from traditional verse forms to prose-poetry to the first two free-verse poems written in French. By situating Rimbaud’s later writing in Africa as part of a continuum that spanned his entire life, Whidden offers a corrective to the traditional split between Rimbaud’s life as a poet and his life afterwards. A remarkable portrait of the original damned poet, Arthur Rimbaud reinvents a figure who continues to captivate readers, artists, and writers across the world. "Whidden brings all the erudition of his previous studies to bear in this accessible biography of a turbulent artist whose explosive and ephemeral talent upended and reoriented French poetry. The originality of this concise volume lies in its thoughtful fusion of criticism and reportage, and its unique organization of the poet's well-documented life. . . . In addition to generous excerpts of Rimbaud's poetry and letters, this work incorporates ample drawings and photographs, some by the poet himself, to introduce a truly catalytic and creative life. Highly recommended." Caroline Weber, author of "Proust’s Duchess: How Three Celebrated Women Captured the Imagination of Fin-de-Siècle Paris"
Ross Chambers, author of "An Atmospherics of the City: Baudelaire and the Poetics of Noise"
"In his always perceptive account of Rimbaud’s life, times and writing, Whidden both draws on the recent research and transmits to English-speaking readers the poet’s new and often disconcerting significance."